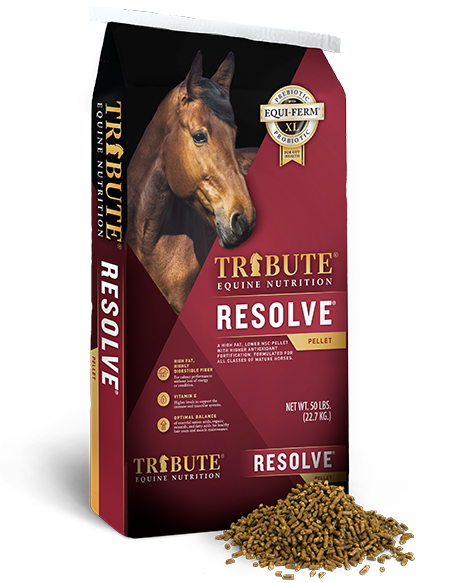 Question: I have been feeding my horse the same product for years with great results. It seems the past few months he has been losing weight though I’m feeding the same amount I always have. Has something changed in the feed? 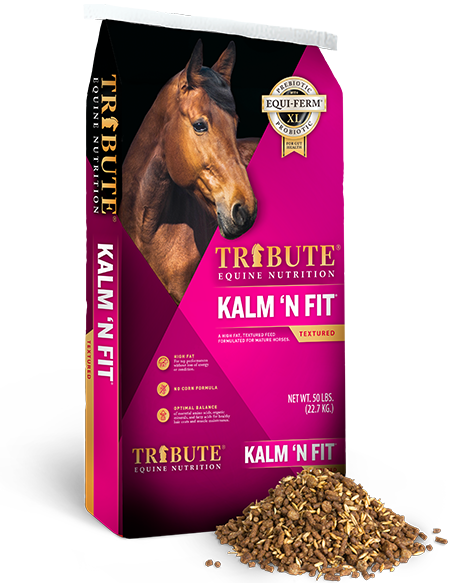 As always, we promise that all Tribute® Equine Nutrition formulas are fixed and nothing has changed in our products. What you are likely seeing is a change in the calories supplied by your hay due to the poor growing conditions of 2018. Many people don’t realize that horses get between 50% to 100% of the calories they need from hay or pasture. The quality of the hay provided will dramatically change the overall diet. 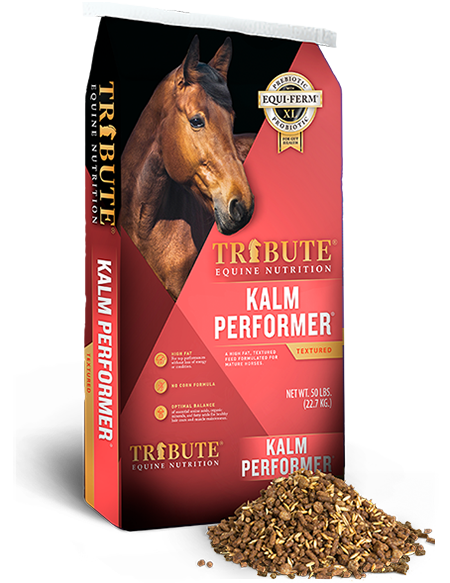 Remember that most horses eat many more pounds of hay compared to their concentrate (grain) intake. Forage that is grown under poor weather conditions or is harvested late can lose 25 – 50% of its calorie content and other nutrients are reduced as well. The only component of forage that increases with a drought or when hay is harvested late, is indigestible fiber, robbing the forage of calories. This is what causes the horse to lose weight. For example, a horse in light work typically gets 80% of its calories from good hay. The 40% reduction in calories from hay cause the horse to lose about 32% (0.80 x 0.40) of his calorie supply. These calories need to be replaced by feeding more concentrate or finding a better hay source. We often hear “I buy my hay from the same person every year and it comes off the same field”. While the hay may come from the same field, the growing conditions can vary considerably from year to year. Finding a window of dry weather to harvest hay can be more challenging in some years and cause hay to be harvested at a more advanced maturity. Also, the nutrients removed from the soil by the growing forage need to be replaced. If a field is not periodically fertilized the quality of forage, independent of growing season, will decrease year after year. A hay analysis is a valuable tool to quantify the quality of forage being fed. In the absence of a hay analysis, the more stemmy and coarse the hay the higher it will be in indigestible fiber which will decrease the available nutrients. 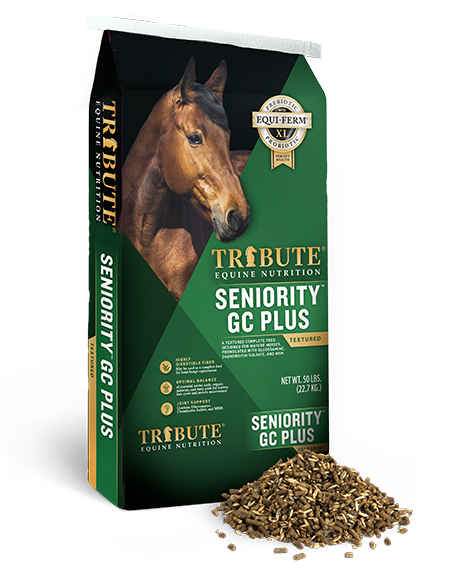 If sourcing better quality hay is not an option, additional calories will need to be supplied through the concentrate portion of the diet. 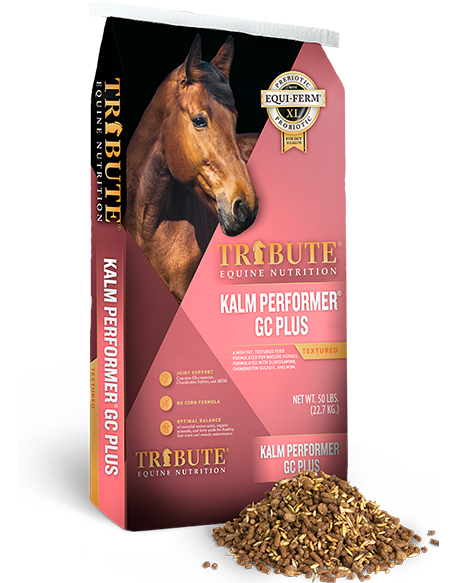 Consider incorporating concentrates that are high in highly digestible fiber (Kalm ‘N EZ® Pellets & Resolve®) to complement lower quality hay and support hindgut health.